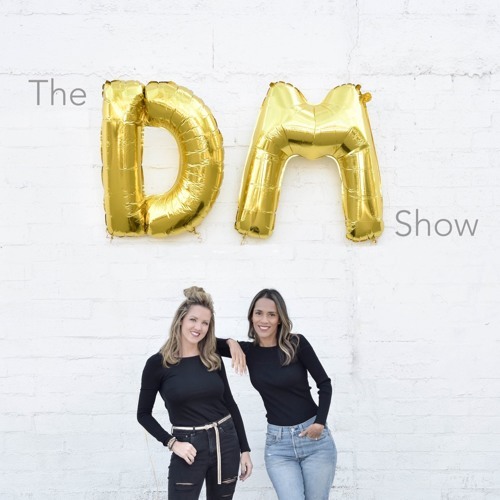 D's closet clean out update, the Royal Wedding has us questioning why aren't we princesses, one of us was an evil teenager and we talk about the female body dysmorphia issues. Users who like Ep. 17 - Why aren't we princesses and Why do women have body dysmorphia? Users who reposted Ep. 17 - Why aren't we princesses and Why do women have body dysmorphia? Playlists containing Ep. 17 - Why aren't we princesses and Why do women have body dysmorphia? More tracks like Ep. 17 - Why aren't we princesses and Why do women have body dysmorphia?